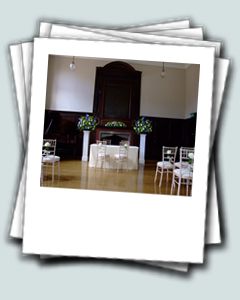 we will help you to make your special day truly unforgettable. 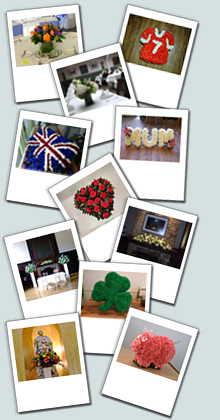 a quotation for your wedding flowers. For more information and to book a consultation e-mail us at: info@bloomside.co.uk or phone: 020 7736 8525.